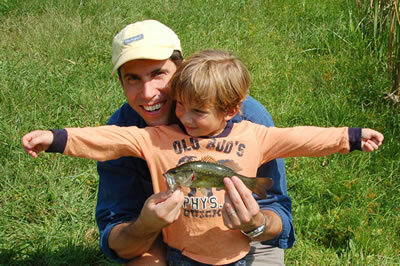 Fishing - 2 ponds stocked with bass and bluegill — catch and release requested. Maury River and Goshen Pass are stocked regularly by the Virginia Department of Game and Inland Fisheries with rainbow trout. Hiking - multiple trails on 100 acres. Hiking trails in state forest, Goshen Pass and up Jump Mountain. 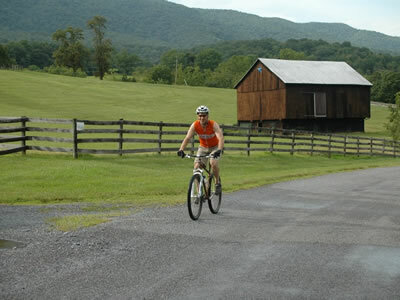 Biking - Walkers Creek Road is a favorite route for organized biking events - Bike Virginia. Kayaking, swimming, tubing Maury River. Visiting historic Lexington (visitor center) and Staunton for restaurants, museums, tours, and shopping.